Fantastic Four #8, Marvel Comics, November 1962. I just picked up a nice run of early Fantastic Four. I was showing off the pile to my pal Mike and our reactions to each issue was telling. Awe and reverence to #1, #2 we both agreed is carrying more weight these days while #3 we both thought was still a sleeper. FF #4 was about to explode was the consensus and we both thought #5 was still the 2nd book to have. FF #6 still isn’t getting the respect it deserves was another thing we both agreed on. We noted how our views pretty well matched and giddily plodded along. 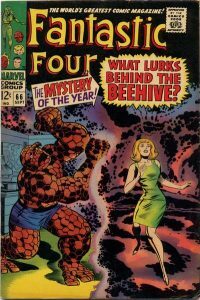 Then we got to the copies of Fantastic Four #7 to #10, those issues would seem anti-climactic considering the heavyweights we just discussed but we ended up having the most animated discussion in this little grouping. You see the Guide groups these 4 books as one price bucket but both Mike and I thought one of them should stand above the others. That was a fun exercise with Mike and I left it at that but when I got home earlier this evening I logged on to CBD and read Mike Huddleston’s (I know lots of Mikes) great Arcs and Runs post, I new I had my Spotlight, Fantastic Four #8. I’ve sold a lot of FFs in this little grouping over the years and #8 was always the toughest issue to get, it was usually the 1st to go of the group and the least number of them came in. Mike agreed, he said that in his experiences this was the toughest of this lot. I’m not sure if this relative scarcity is a regional thing, I write out of Hamilton Ontario but I’ve spent years on the US Midwest and Eastern Seaboard con circuits and to my recollection it was always the toughest book of this small grouping. Fantastic Four #8 is also the strongest cover of this grouping. If the market has tought us anything over the last couple of years it’s that covers rule. The better the cover the higher the demand for the book, easy to remember. Now let’s talk about the 1st appearances the book delivers. 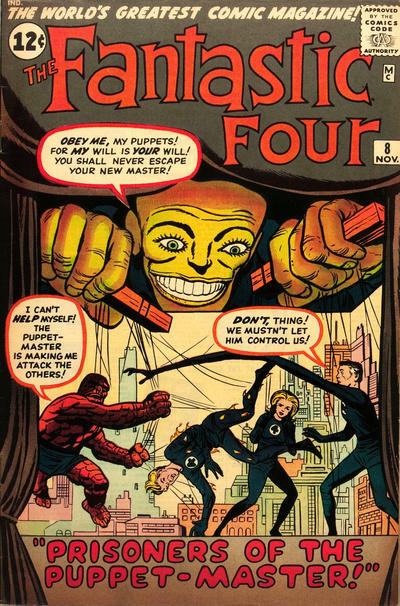 Fantastic Four brings us the 1st appearance of the Puppet Master, an early FF villain who’s appeared hundreds of times through the Marvel U. 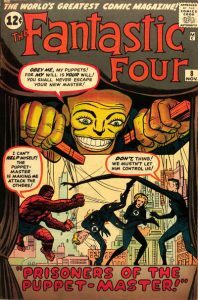 As cool as the Puppet Master may be I think it’s the 1st appearance of his step daughter Alicia that should give Fantastic Four #8 the extra weight needed to see some value appreciation. Alicia Masters is the lovely blind sculptor that FF member Ben Grimm a.k.a. the Thing is smitten with. Stan Lee and Jack Kirby did their best work in the Fantastic Four, the richness of the characters they introduced in early issues like Fantastic Four #8 allowed for the complex and layered storytelling the boys would be laying down a few years later (here I’m again mirroring Mike Huddleston’s sentiments). 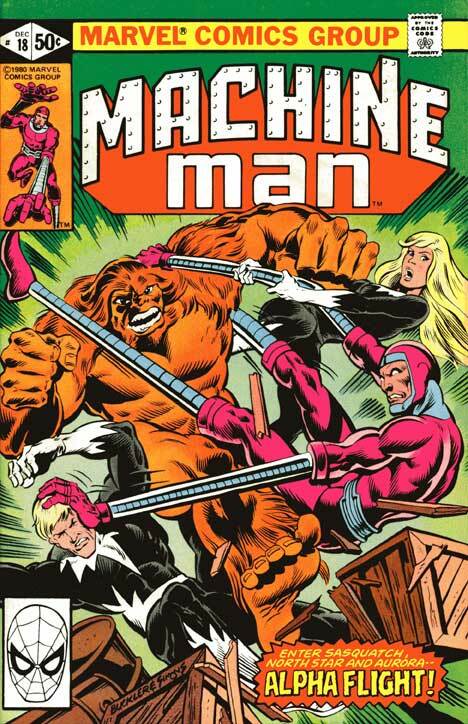 Alicia Masters played an absolutely pivotal role in what is arguably the best comic story ever in the Galactus Trilogy of Fantastic Four #48 to #50. In the Galactus Trilogy the Silver Surfer crashes into Alicia’s apartment and it is Alicia that convinces the Surfer that humans, flawed may they be, are worth fighting for. Check out Alicia on the cover of Fantastic Four #66, this is the book that starts the whole Warlock concept. Fantastic Four #7 to #10 all currently under-perform on the market relative to Guide, an 8.0 FF #8 can get close to Guide but I see this book as being worth much more in the not too distant future. Fantastic Four #8 is actually the scarcest of this grouping with only 82 copies graded 8.0 or better (vs #10’s relatively plentiful 111 copies). I think the market will shine on all early Fantastic Four issues in the near future what with all the news or Marvel taking over Fox and getting the rights to the characters back (for film ) so generally speaking it’s a good time to buy. Specifically I see FF #8 making an extra strong run. The 47th Overstreet price break for this book is $456/$1254/$2827/$4300 in the 6.0/8.0/9.0/9.2 grade splits. While this one has the “best” cover of #7-#10, every time I see this book come up for sale I pause. The problem is the leering Puppet Master dominating the cover, and the impression that I have of this villain. From an early age I’ve seen him, as Harry Bailey would say, as a warped, frustrated old man, a real downer coming off of encounters with Dr. Doom and the Sub-Mariner. 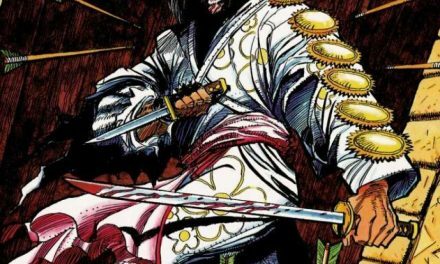 I think this might be one of the reasons why this book might stay undervalued – it’s hard to pony up the cash for this one in 8.5 when you might be able to get an 8.0 of #6 around the same price. Objectively I can understand that the cover actually could be a huge positive these days with similar Joker covers going totally off the hook, but as I see the Joker as a warped, diabolical near genius, I personally can’t grok this similarity and I don’t feel any attraction. With that out of the way, it’s all roses. Obviously multiple first appearances. The six degrees of separation argument strikes me as a bit contrived, but I wouldn’t put it past Disney to keep the fanboys happy by bringing in Alicia in an unexpected way. (I think that a frame-by-frame analysis of Infinity War for unique sculptures is in order.) This brings up my strong agreement that Disney is taking the FF very seriously as a key property for the decade of the 2020s, and so any of these early FFs is a great bet. (As an aside, I keep “marveling” at Disney picking up Marvel for $4 billion, but now paying for arguably more than that just for the rights to some of the characters – at this point the Marvel purchase appears to have been a steal.) I agree that #8 looks a bit scarcer than others in this range, and you would expect that the dark cover would mean further relative scarcity in high grades. It seems to me that “first ten issues” is maybe replacing “all issues” as a possibly achievable collecting goal, so that’s another support. 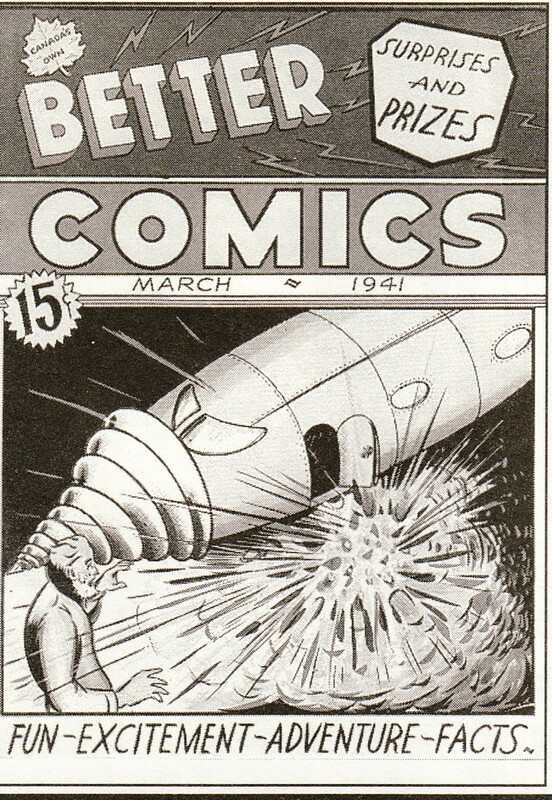 Of course it’s one of the earliest Marvel hero books, Kirby, etc. and etc. Since I can accept that I’m in the minority regarding the cover, and that’s it’s easy to keep coming up with positives, the question of “undervalued” still remains. And based on sale data, in this case I think it’s easy to support that conclusion. In all grades 7.5 up to 9.0, it appears to me that this book underperforms its peers. The underperformance is not huge on a simple price basis, but taking into account all of the arguments for this particular book, it seems like the norm would be for it to price relatively higher. So I’m going to call it relatively undervalued by about 25%. Given the price breakout at this point, I’d say an 8.5 looks most attractive, as for whatever reason these have further underperformed. Of course it’s nice to see that leading “9” on a graded book, so I won’t argue with pursuing higher grades, but if prices were to track relative scarcity I think that an 8.5 would yield a better return on investment. I agree. Best issue from 7-10. The two 1st appearances should make this book more desirable than the other issues around it. It was for me at least. This book would get more of a boost if they ever cast the Puppet Master as a movie villain. It’s a pretty safe bet that Alicia Masters would be cast in a future FF movie. 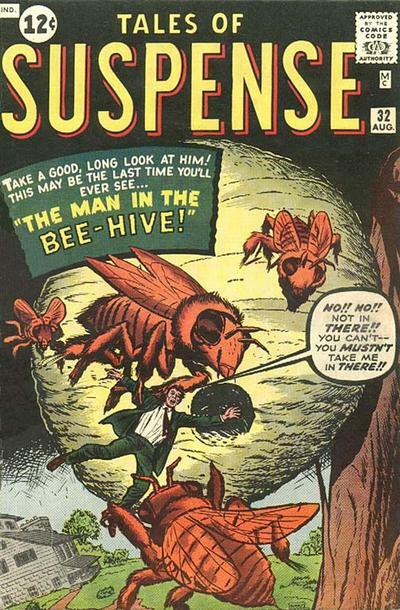 So far I’ve only been able to get lower grade copies of #6 and this issue. Unfortunately my comic book budget doesn’t allow me into the mid or high grade range on books like these. These early FF books are starting to get even more in demand after the Disney/Fox deal. Great pick as he is more than likely to appear in a marvel movie by 2022 and Alicia Masters is a vital part of Fantastic 4 mythology and it was questionable about excluding her Fantastic Four 2015.